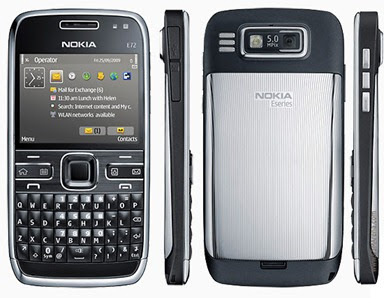 Nokia has recently released a new firmware update for its ageing business communicator in a candy bar form-factor – the Nokia E72. The new firmware update carries the version number 54.005 and weighs in at only 1MB. The update brings the usual performance and stability improvements. Some E72 owners who updated to firmware v52 are also reporting improved camera performance, especially in Auto-Focus. Since the E72 features UDP (User Data Preservation), users don’t need to make a backup of their data on the phone. The firmware update is being rolled out via OTA as well as via Nokia Software Updater/Nokia Ovi Suite.